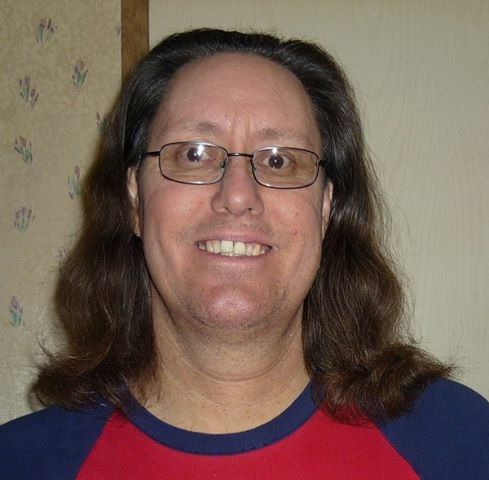 : Hey all..just checking in and posting a new pic off the laptop...hair is still long and maybe growing a tiny bit..maybe an inch a year? but it wont be cut so for 56 (ugh) it is still hanging in there. Started something new and will let the group know how it goes..i am taking marine collagen peptides which in conjunction with biotin is a great marriage to have good skin and hair...I hope it helps to grow even longer! Good to see everyone here. As always, you're looking fantastic! 56? You could have fooled me! Please keep it growing and take care of yourself!